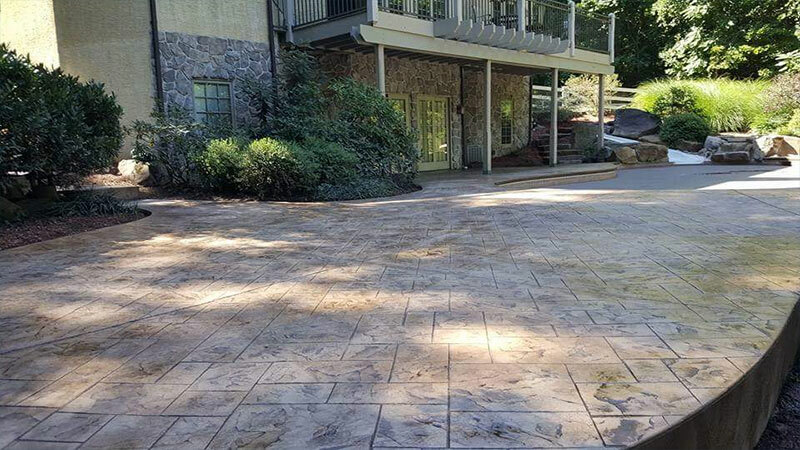 Our 2016 Project Gallery Covers Finished Work Throughout Chester, Delaware and Berks Counties. 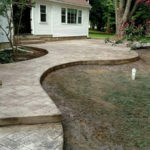 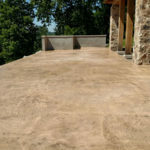 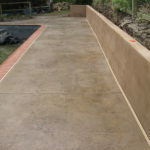 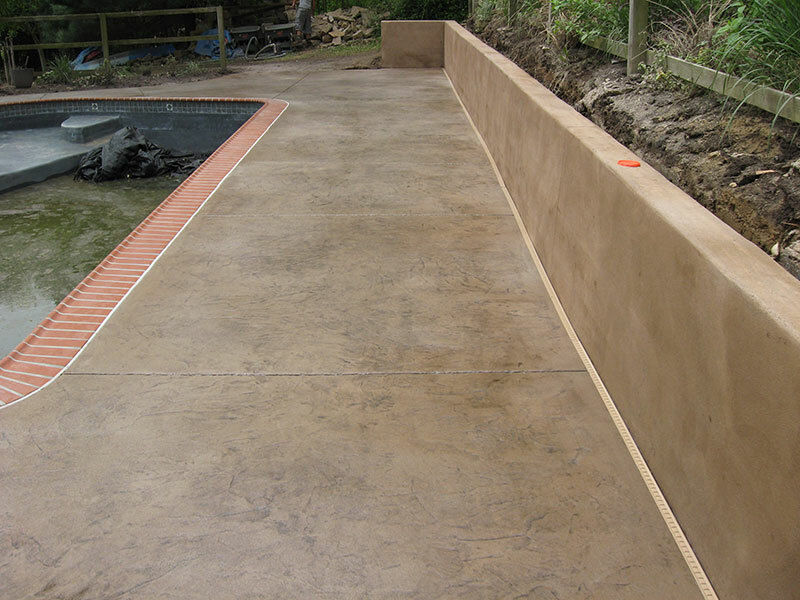 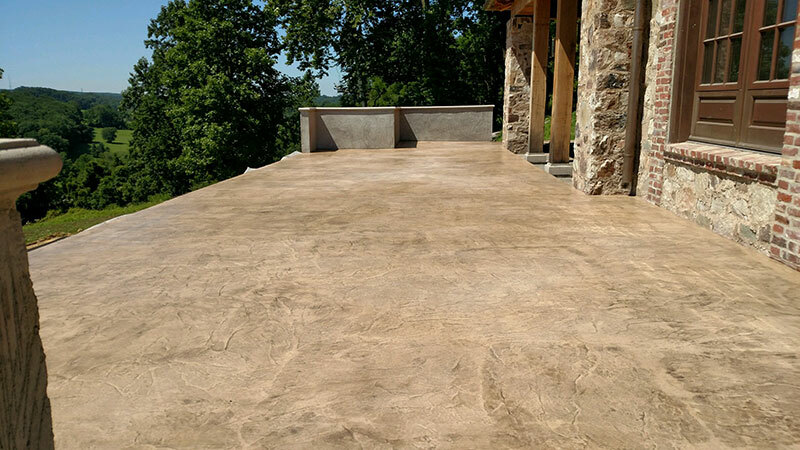 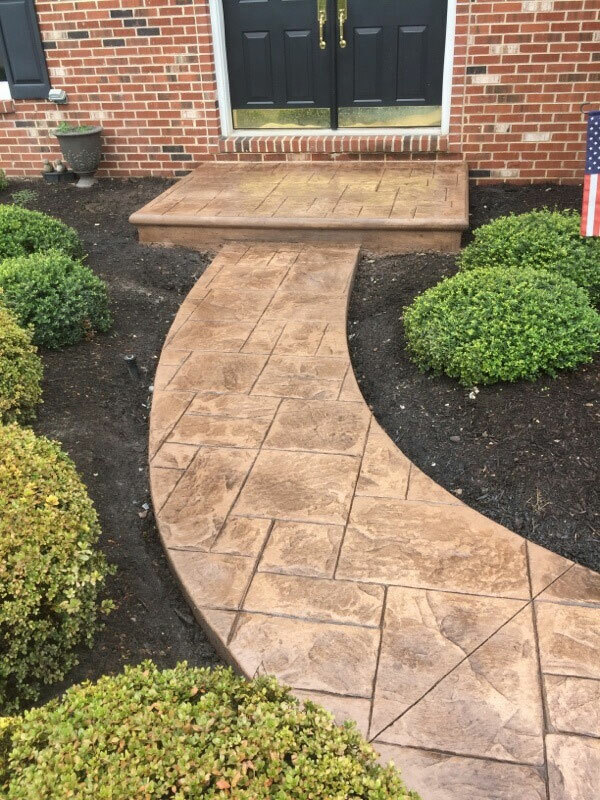 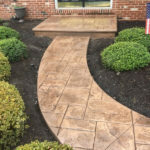 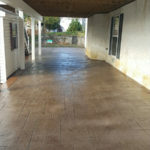 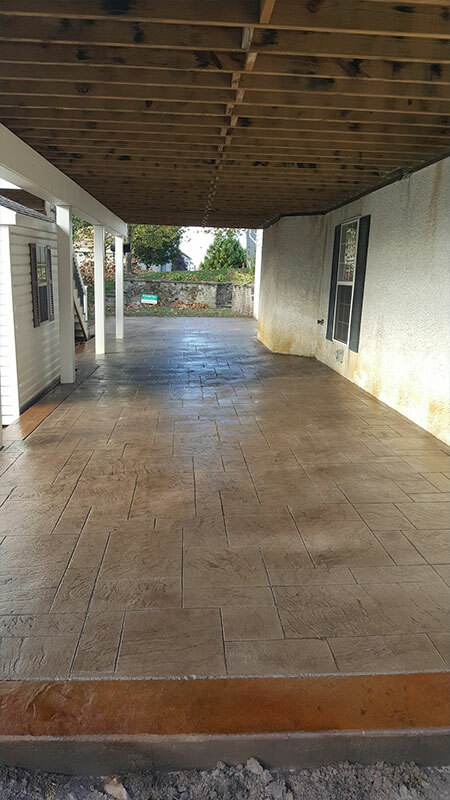 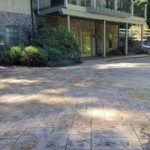 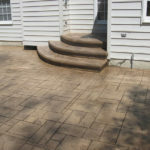 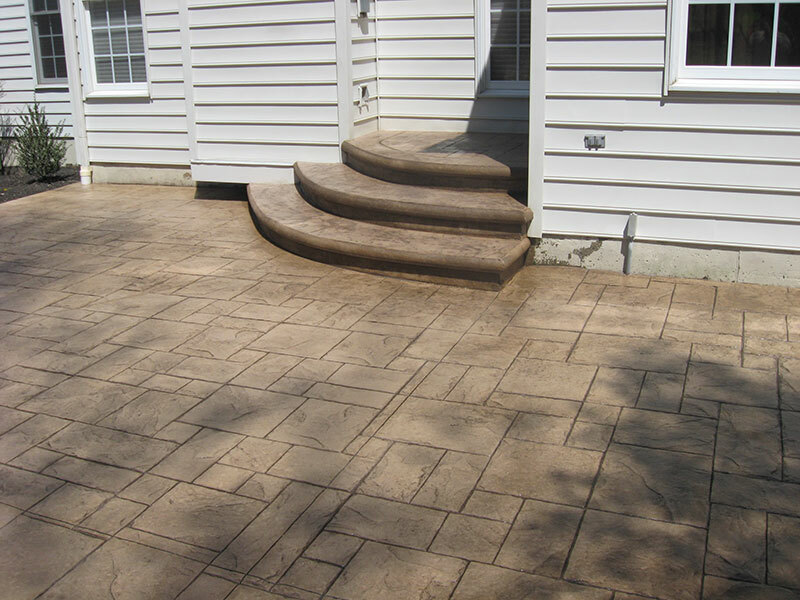 AGRA Stamped Concrete Specialist would like to thank our valuable customers over this past year. 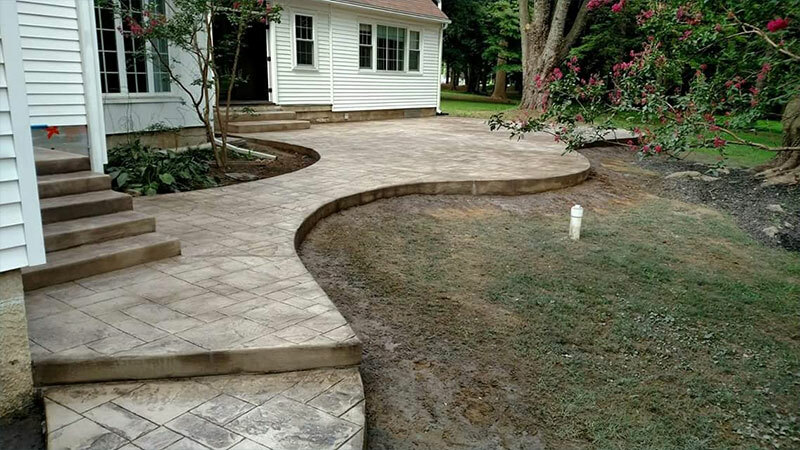 Share in our memories by viewing the slideshow below.